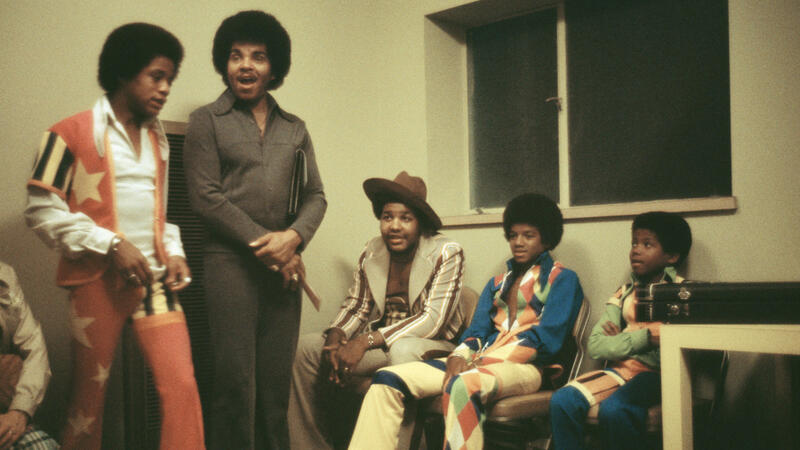 Joe Jackson, born in Arkansas on July 26, 1928, was the eldest of five children of Samuel and Chrystal Jackson. Jackson's parents separated in 1942, leaving Joe to travel between his father in Oakland, Calif., and his mother in East Chicago, Ind., before settling in the latter. In the early 1960s, Jackson was working in a steel mill when he formed — or regimented, with regular daily practice scheduled by the tempestuous family head — a band sourced from five of his sons: Jermaine, Jackie, Marlon, Tito and the youngest, Michael, as its charismatic lead singer.